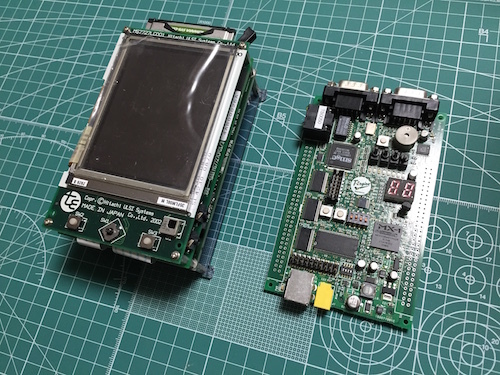 T-Engine SH7727 is a development kit for T-Engine. T-Engine project was launched with the aim of standardizing the development platform of embedded systems in Japan. mUPnP for C++ and mUPnP for C supports T-Engine platforms too. However you have to install a XML parser, expat, to T-Engine platform manually as the following . I have checked some tiny test unit libraries such as !CppUnit-x and !CUnit for T-Engine platform, but I have ported the standard test unit library to for T-Engine platform finally as the following.